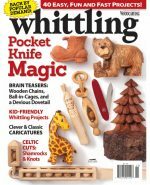 To carve small twigs and tight spaces, Chris Lubkemann recommends reshaping the blade of your knife to give it more of a point. 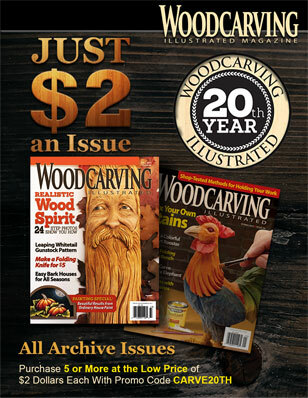 In order to make the curls that decorate Chris’s roosters, flowers, trees, and other designs, you’ll also need to reshape the shoulders of the blade. You’ll need a coarse-grit stone or metal file to shape the blade, plus sandpaper or a fine-grit stone to sharpen it afterward. 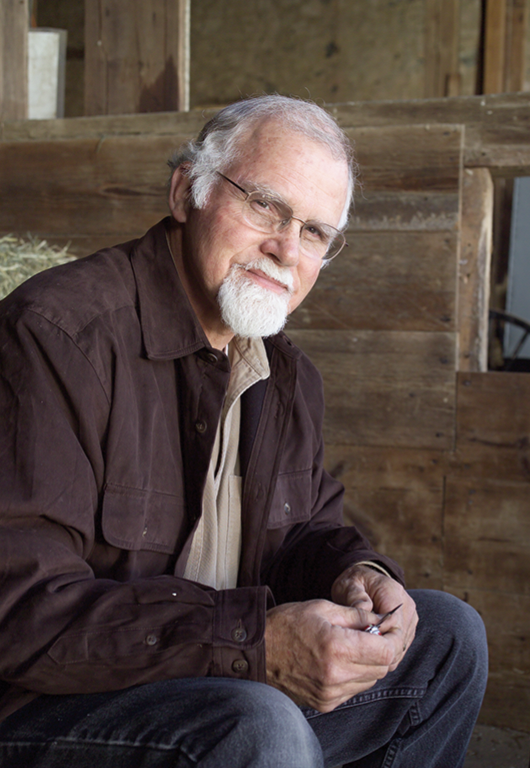 Follow along with Chris’s easy instructions in this video. 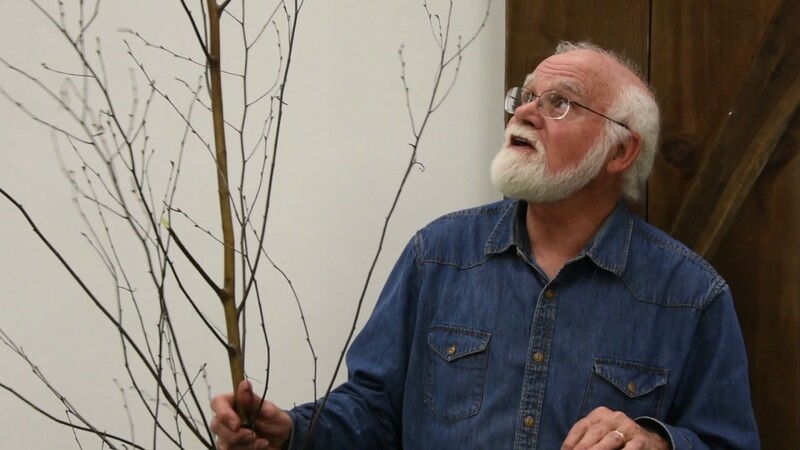 A child of missionaries, Chris Lubkemann grew up in the forests of Brazil and Peru, where he developed an appreciation for knives and entertained himself and others by handcrafting rafts, tree houses, traps, and slingshots from scrap wood. 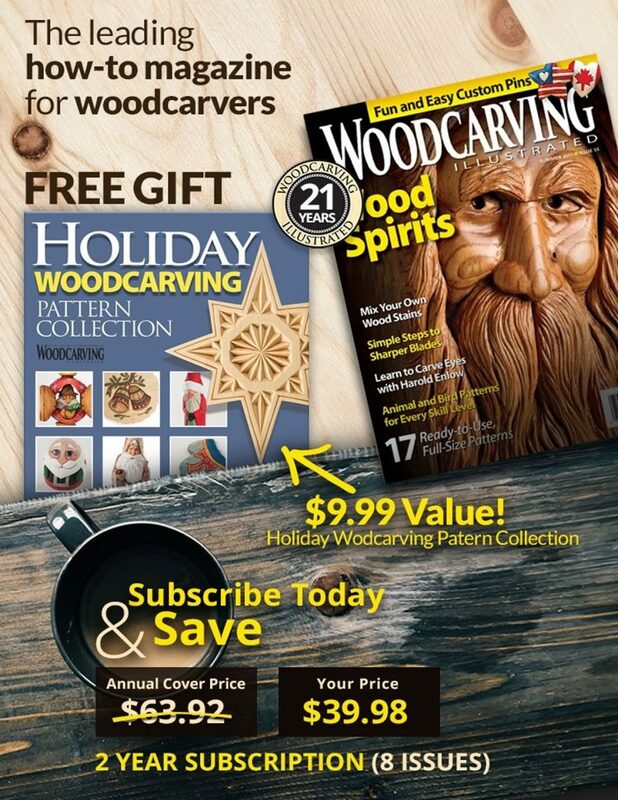 As an adult, he has continued to use his woodworking skills for gold old-fashioned fun. 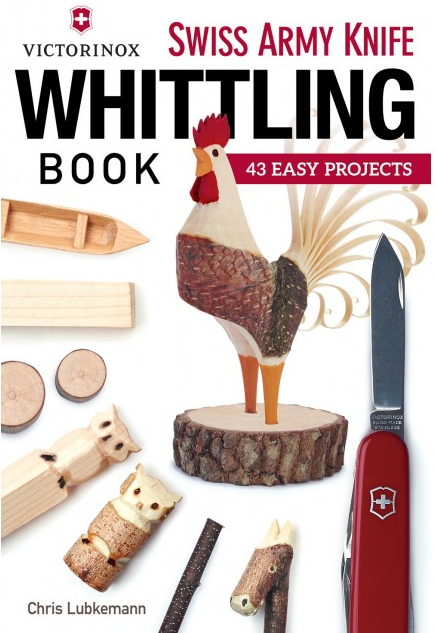 Chris has carved some of the world’s smallest branch carvings; in fact, his smallest branch rooster was given a Guinness World Record Certificate. 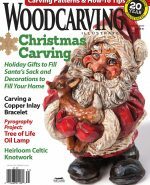 The author of five books on woodcarving with Fox Chapel Publishing, Chris currently demonstrates whittling as the resident woodcarver at the Amish Farm and House in Lancaster, Pa. Visit his website at www.whittlingwithchris.com. 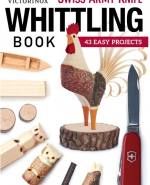 Want to learn more about whittling? 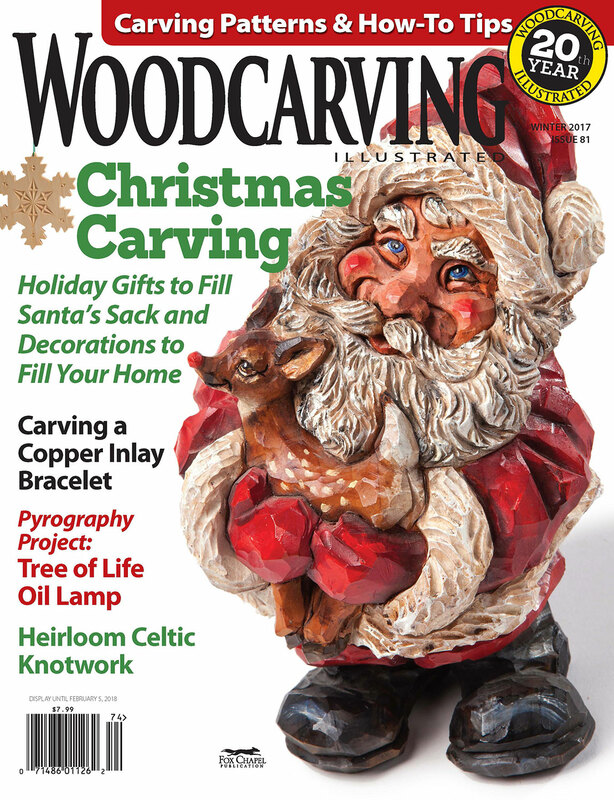 Subscribe to Woodcarving Illustrated magazine, or visit our website to buy back issues. 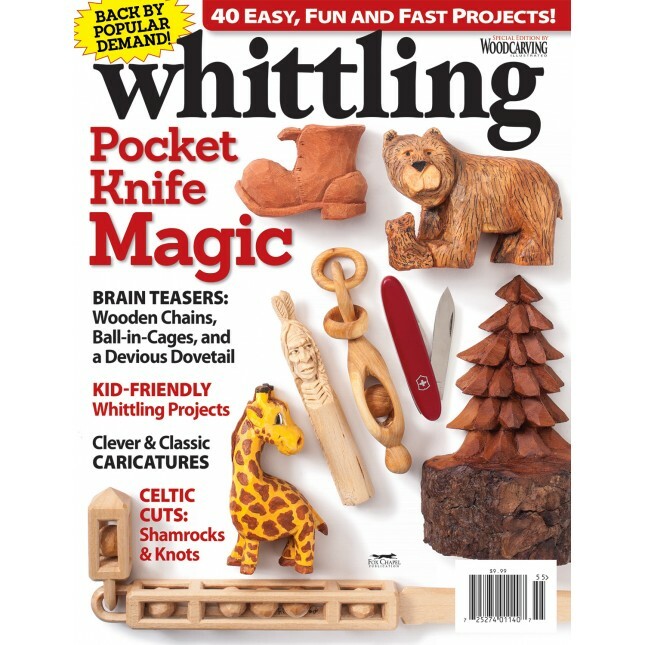 Check out our special issues all about Whittling. 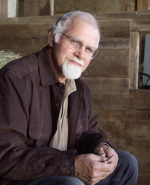 Visit our website to buy Chris Lubkemann’s books.